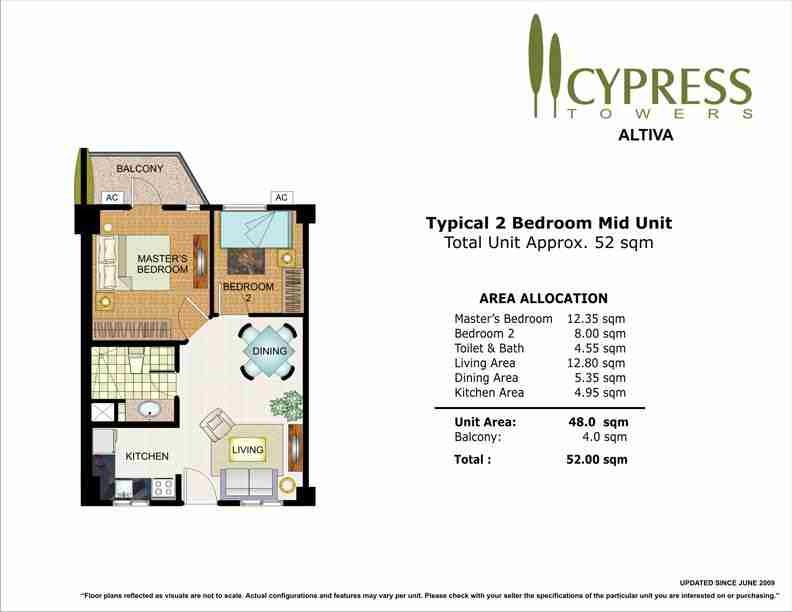 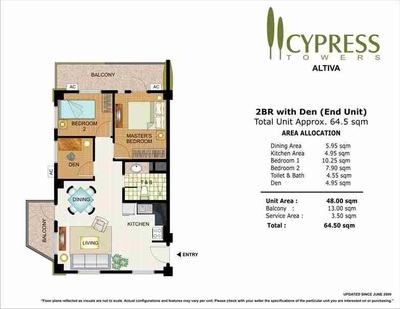 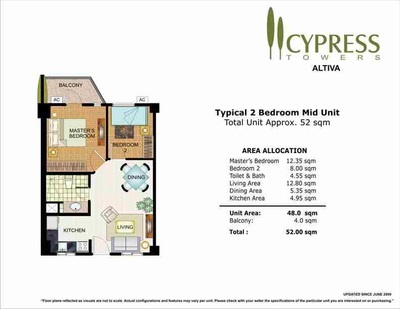 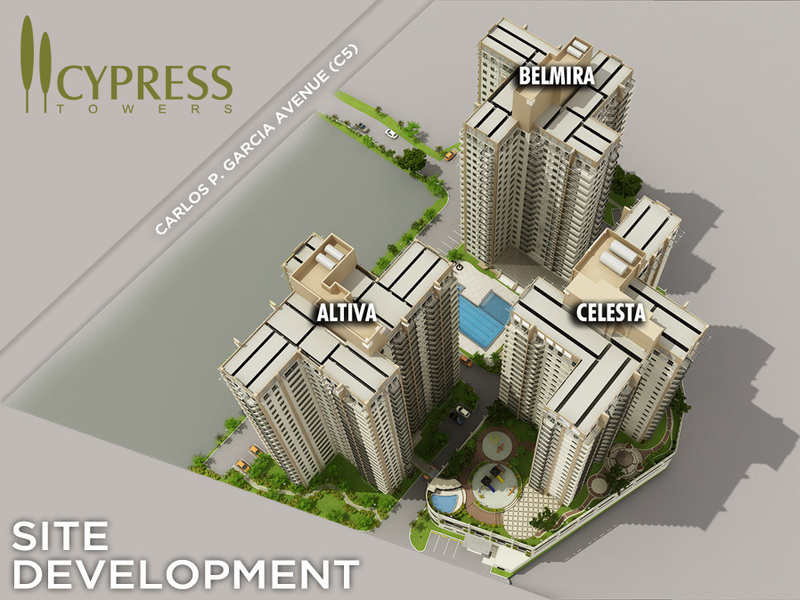 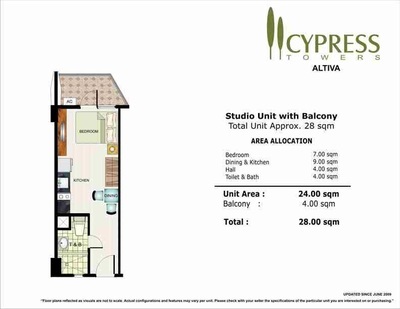 Cypress Towers redefines high-rise living with its intelligent use of space and design. 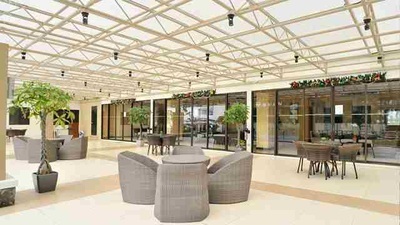 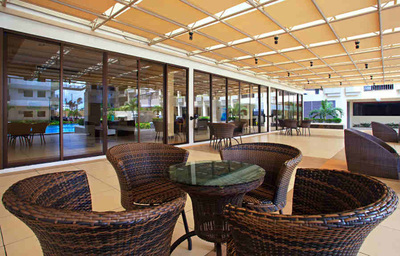 The unique pinwheel architectural configuration lets residents enjoy good illumination and ventilation. 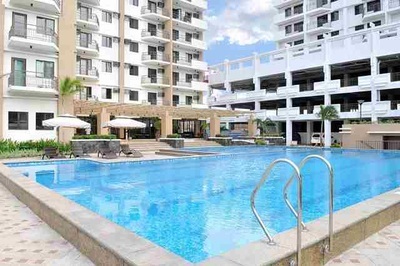 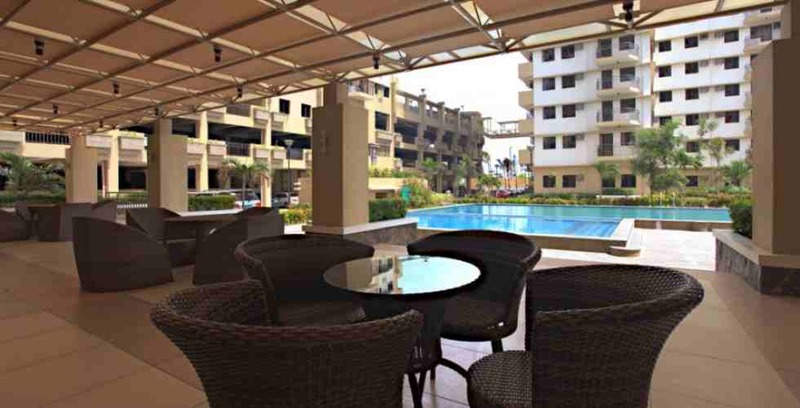 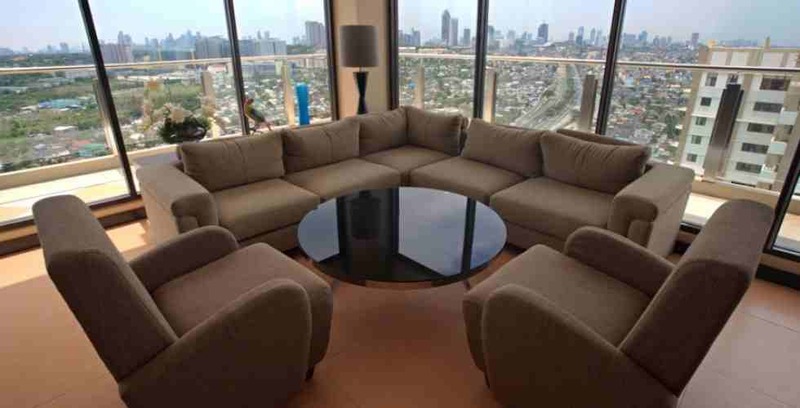 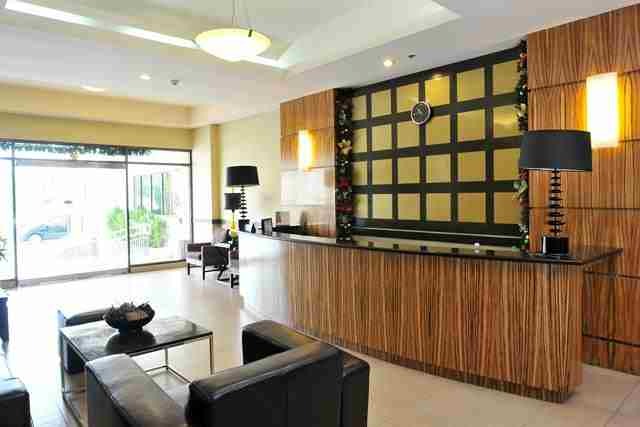 Strategically located in the progressive city of Taguig, it is designed in a way that gives each unit a breathtaking view of the metropolitan skyline, the Antipolo Hills, or the Manila Bay with its famed sunset. 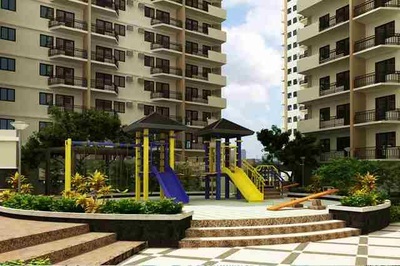 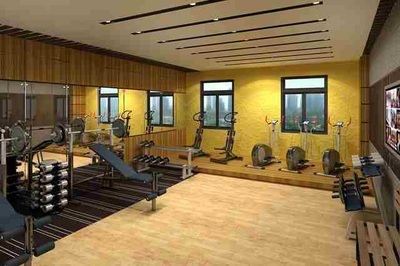 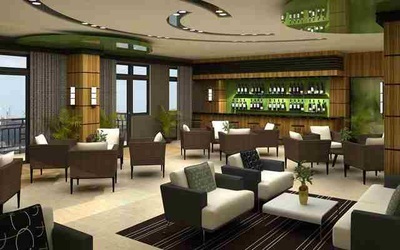 With only 3 to 4 units per low-density pinwheel wing, residents are assured of utmost privacy and exclusivity.